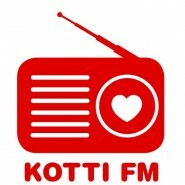 Also filed under Kotti.fm, MAGAZIN / TALK. Also filed under * Feature, Wearebornfree! 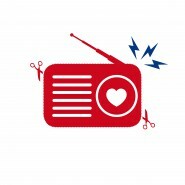 Empowerment Radio.